Cloud Lending, the industry’s end-to-end lending solution built on Salesforce.com, recently added CL Marketplace, a unified cloud platform that simplifies and automates the entire loan process in marketplace lending, to its suite of cloud-based industry applications that enable non-bank financial institutions to manage loan portfolios, increase transaction volume and rapidly bring new products to market. Helmed by CEO and Founder Snehal Fulzele, a Carnegie Mellon grad and former Engineer at Tavant Technologies, Adobe and most recently Oracle, Cloud Lending is poised to enable global change in Microfinance Institutions, Cooperative Banks, Credit Unions, Leasing Companies, Lending Businesses and Marketplace Lenders across the globe as more and more clients shift to its Cloud Lending Solutions. 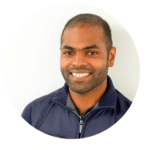 Not only does Fulzele develop and monitor the strategies and vision for Cloud Lending, ensuring the platform’s long term financial viability of the organization, he also actively participates in feature design, creating and maintaining product road map, coding and client implementations. Erin: Please describe Cloud Lending’s suite of cloud-based industry applications that enable non-bank financial institutions to efficiently manage loan portfolios, increase transaction volume and rapidly bring new products to market. How are institutions using your apps? Dashboard and reports to monitor and manage loan portfolios. 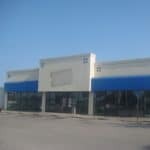 Erin: Congratulations on your recent app launch of CL Marketplace. What solutions does this new app offer? Snehal: CL Marketplace is the latest addition to Cloud Lending’s suite of cloud-based industry applications that enable non-bank financial institutions to efficiently manage loan portfolios, increase transaction volume and rapidly bring new products to market. CL Marketplace simplifies and automates the entire loan process, from loan origination, underwriting, investor portfolio management, loan servicing and collection to reporting and accounting, for marketplace and Peer-to-Peer (P2P) lenders. CL Marketplace offers unique features such as loan fractionalization, investor and borrower portals and innovative credit decisioning models. Marketplace lending has seen great momentum in recent past and volume of loans originated on global marketplaces is doubling every nine months. Yet it is still only 0.2 percent of the overall consumer credit market today. By 2025, Foundation Capital predicts that $1 trillion in loans will be originated in marketplaces. Cloud Lending Solutions intends to power these marketplaces. Erin: What is Cloud Lending’s fee structure for services? 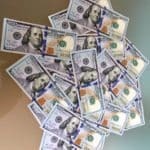 How much revenue is Cloud Lending generating? Snehal: Cloud Lending’s revenue model is based on a “per user per month” (PUPM) pricing model for our loan management solutions. The PUPM rates may vary based on customer volume of user licenses. 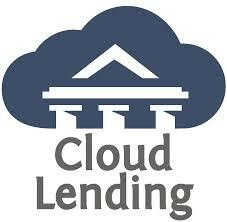 As a private company, Cloud Lending does not disclose its finances. 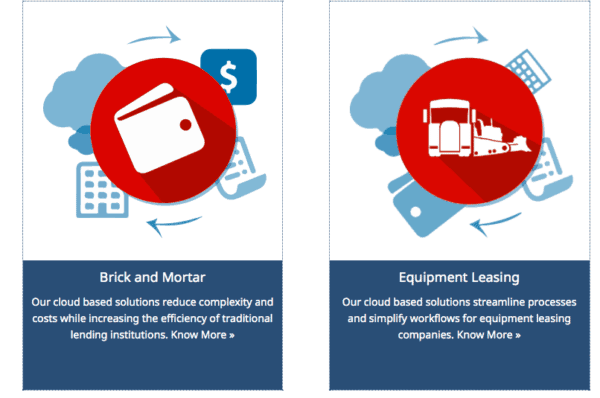 Erin: Microfinance Institutions, Cooperative Banks, Credit Unions, Leasing Companies, Lending Businesses and Marketplace Lenders across the globe use Cloud Lending Solutions. How many institutions is Cloud Lending currently servicing? Snehal: Cloud Lending is a global company, serving 50 customers in 16 countries. 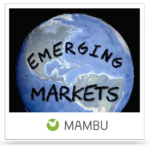 We have marketplace lenders across the world. Erin: Who is Cloud Lending targeting for expansion? What are your relationships with other P2P platforms, such as Harmoney and Salesforce.com? Please share who some of your additional clients are and how you initially secured their confidence. 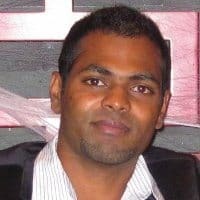 Snehal: Cloud Lending is the industry’s only end-to-end cloud lending solution that is natively built on and integrated with Salesforce.com, offering a superior business platform for supporting true business applications. 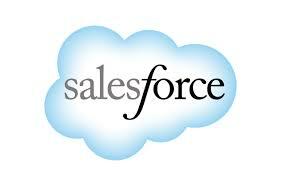 We are a Salesforce partner and use the Force.com platform to deliver our suite of financial applications. 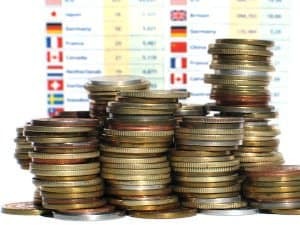 Designed to meet the growing needs of non-bank financial institutions such as Microfinance, Leasing, Brick and Mortar non-bank lenders, P2P, Marketplace and Crowdfunding platforms, our cloud-based application suite serves an audience that is growing rapidly and a financial market that is becoming mainstream as banks continue to respond slowly to growing borrower demands for innovative lending products. With non-banking lenders in the U.S. spending approximately $15 billion every year on IT, CL Marketplace and the rest of our suite of cloud applications are well poised to help support the needs of lenders as they seek to deploy cloud strategies and move their core back office systems on to the cloud –a transition that by the year 2020 is projected to completed by a majority of lenders. 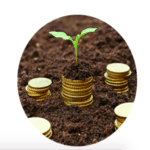 Harmoney is New Zealand’s first licensed marketplace financial services company. The Cloud Lending platform helps support their self-proclaimed mission to turn banking upside down, by enabling a customizable and scalable engine that lets them service their rapidly growing borrower market. 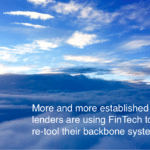 Erin: How does Cloud Lending Platform fill a needed niche in the P2P lending market? Snehal: Non-bank lenders across the globe are using Cloud Lending to drive down technical, operational and servicing expenses and grow revenue through greater volume and rapid time-to-market for new products. 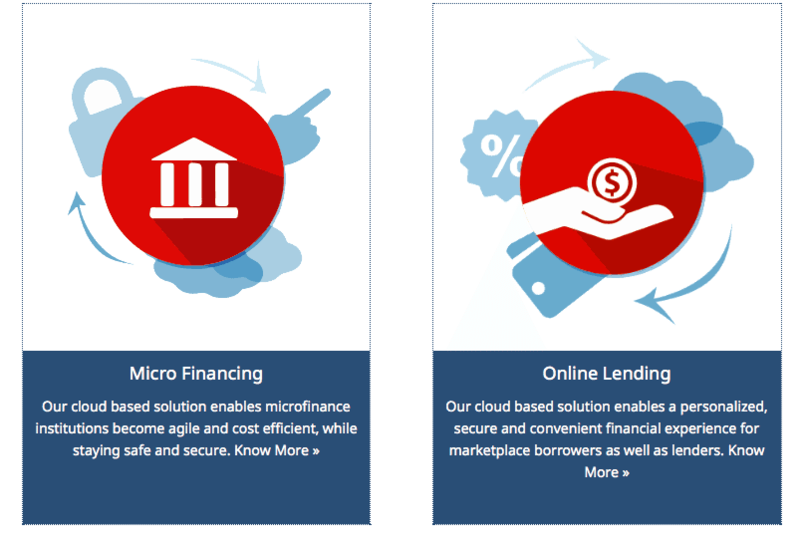 By working with Cloud Lending-powered financial institutions, borrowers can tap into new and differentiated loan programs customized to meet their specific loan requirements. By running loan operations on the cloud, lenders can not only provide borrowers with new and innovative loan products, but also provide borrowers with greater transparency and reporting through intuitive customer portals. Erin: Who do you see as Cloud Lending Platform’s peers and how do you see Cloud Lending Platform as a catalyst for cloud-based disruption and innovation? Snehal: When I co-founded Cloud Lending along with Darpan Saini two years ago, I believed we could be the technology enabler for disruptive minds in financial markets. With the force of marketplace lending, I now see it coming to life. It all started with peer-to-peer lending morphing itself into marketplace lending, gaining early success by making access to financing easier and cheaper for borrowers, and more transparent/lucrative for investors than ever before. Lending Club’s record breaking IPO is another great validation that marketplace lending is here to stay, and well poised to achieve Foundation Capital’s vision of originating over $1T in loans by 2025. Some of the other companies who are bringing core cloud financial technology to the market is Mambu, Five Degrees, Oradian and Temenos. Erin: Please discuss why non-bank financial lending is predicted to grow to $1 trillion dollars in the next 10 years and is currently doubling in size every nine months? Snehal: Foundation Capital predicts that the over a trillion dollars will be originated on marketplaces. The white paper explains why and how. It took Prosper, the 2nd largest marketplace lender in the US, 8 years to originate its first billion in loans. They originated its second billion in loans over just six months in 2014. In Q3 of 2014, Lending Club saw its first quarter of one-billion in origination. Today, the total marketplace originated loans forms a very small percentage of total consumer lending industry. I like to draw a parallel with what happened in e-commerce industry. It has grown many folds over last decade or two and at an unprecedented pace. To many, it should come as a surprise that even today, it forms only 8% of total retail (online and offline) market. 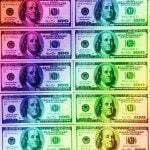 Even if marketplace lending constitute 8% of total loans originated, it will be well over a trillion dollars. 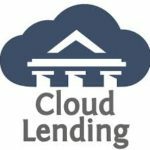 Erin: Cloud Lending recently secured $1 million in pre-series A funding to expand its mission to serve lenders and borrowers’ need for more agile cloud-based lending solutions. What did you learn from this experience? 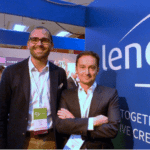 Snehal: Yes, we have secured the seed money from institutional investors – Green Visor Capital (GVC) and Epic Ventures (EV); and individual investors – Tim McCarthy. 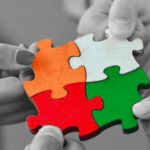 These partnerships have been very strategic for us as they are not only well connected in the financial services space but do understand the market dynamics and shift the banking industry is experiencing given the emergence and need of new lending models. It was heartening to see that many investors believe what we believe in – innovation in financial services will continue to happen outside of banks and such disrupters are in need of technology infrastructure to enable their ideas. Cloud Lending is a technology enabler for such disrupters. Erin: Cloud Lending is on the cutting edge, utilizing cloud-based industry applications that enable non-bank institutions to manage loan portfolios, increase transaction volume and rapidly bring new products to market. What are your thoughts on the next two or three years for your cloud-based industry apps? How and where will Cloud Lending further expand? 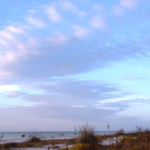 Where do you see Cloud Lending in five years? ten years? Snehal: We will continue to focus our energy on enabling innovation in financial services in foreseeable future. One of our goals is to enable our platform for technology partners to build new features, capabilities and entirely new apps, and eventually empower our customers with an experience unique to their business. 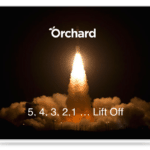 We continue to build an open architecture platform to make it happen. Today, we have an API toolkit to enable multi-channel interface with CL’s back office applications. There is also a UI toolkit to create new user interfaces/experiences and Force.com powered business engine to bring deep customizations to each one of our customers. We will enhance this offering in coming years in order to become the platform of choice to build auxiliary financial applications built on top of core lending services that CL provides out of the box. This capability is important because in order for us to enable many many verticals within financial services who are moving their back office to the cloud, extensibility of our platform will define who we are. We would want to emerge as a brand for providing leading cloud based financial technology applications over next 5 years. This entry was posted in Featured Headlines, General News, Global, Investment Platforms and Marketplaces and tagged cl marketplace, cloud lending, disruption, epic ventures, force.com, foundation capital, green visor capital, harmoney, lending club, mambu, microfinance, p2p, peer to peer, prosper, salesforce.com, snehal fulzele, tim mccarthy. Bookmark the permalink.